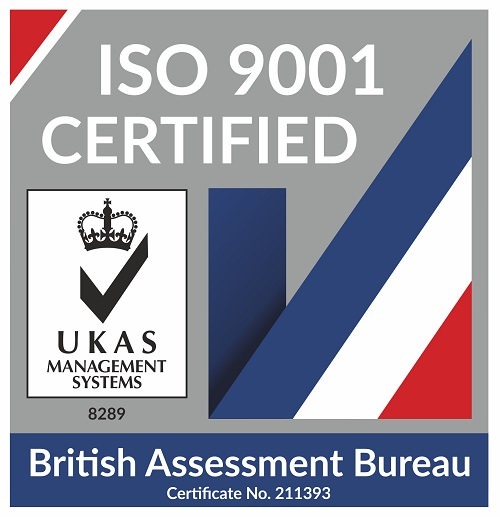 waltonwagner have always been passionate about providing a high-quality and consistent service to both their existing and new clients, and are proud to announce that since September 2017, our work has been certified in the ISO 9001:2015 standard. Published by ISO, an independent, non-governmental membership organisation, ISO 9001 is an internationally recognised standard that ensures our products and services meet the needs of our clients through an effective quality management system. ISO 9001 is based on the idea of continual improvement and helps businesses to monitor and manage quality across the organisation on an ongoing basis, so that they can identify areas for improvement. It is a powerful tool that helps companies clearly define their objectives, as well as understand who is affected by their work and what they expect from them. In addition to understanding customer expectations, it also allows businesses to work in a more efficient way, since all their internal processes will be aligned and understood by everyone in the company. By being awarded the ISO 9001:2015 certification, both our existing and future clients can be assured that they are working with a company who continually strives for efficient working practices and professionalism. 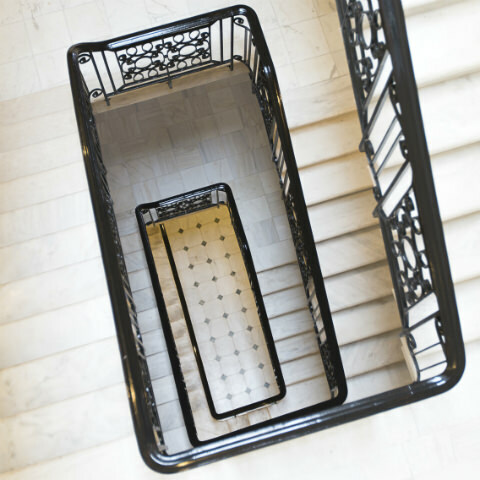 We always want to ensure the service we provide at every stage of your project is of the highest quality and have a clear desire to exceed our clients’ expectations. In addition, being certified means to guarantee that all our processes, documentation and improvements of our service meet the given requirements, and that all of our internal systems are effective, consistent and efficient.